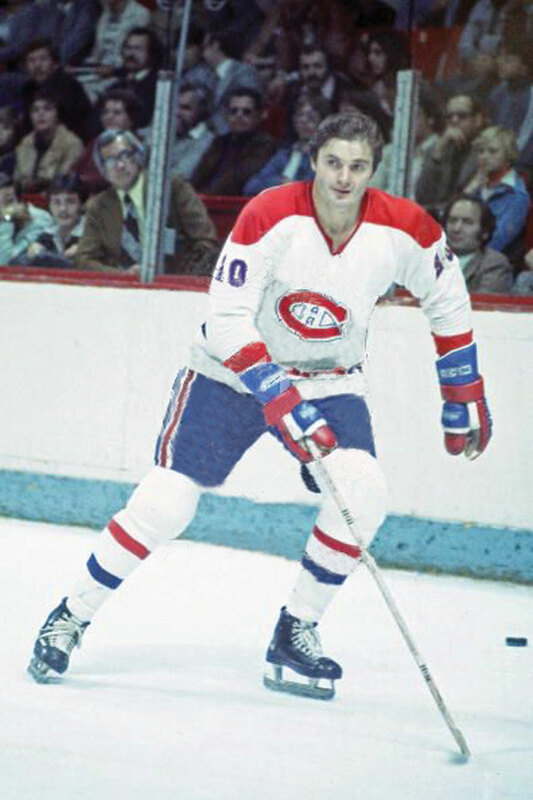 The top-seeded ’76-’77 Montreal Canadiens scored first this time around and it was Pete Mahovlich who got it started with his seventh goal of the tournament almost nine minutes into the opening period. Defenseman Larry Robinson continued his solid series with yet another assist on Mahovlich’s goal. The 6th-seeded ’82-’83 Edmonton Oilers responded with a couple minutes left in the period when Glenn Anderson scored his 19th of the tournament from defenseman Lee Fogolin Jr. It only took until a little over three minutes into the second period for Montreal to retake their lead. Murray Wilson scored his sixth of the tournament with helpers from Mahovlich and defenseman Pierre Bouchard. It would not be a UNP game without a PP goal from Montreal and that happened about halfway through the second period. Anderson was called for holding and then halfway through the PP, Jacques Lemaire scored his sixth to give the Habs a 3-1 lead. Then with a little under five minutes left in the second, defenseman Charlie Huddy was called for boarding. That gave the very hot Montreal PP a second chance and this time it was Guy Lafleur scoring his 14th to give the Canadiens a 4-1 lead. Anderson scored his second of the game just a minute later to cut the lead in half heading into the third period. After successfully killing off a Montreal PP, Edmonton got their own PP when Bouchard was called for holding four and a half minutes into the third. However, a shorthanded goal from Mahovlich would put a nail in the Oilers’ coffin while ending Andy Moog‘s night in net as Edmonton pulled him for backup Grant Fuhr. The Oilers would get one back from Wayne Gretzky, his 29th, a couple minutes later, but Montreal would hold on for a 5-3 win and a 3-0 series lead. The Canadiens will now look to clinch their third Ultimate NHL Playoff Championship with a sweep on Monday night at 8 pm EST! Follow along @UltimateNHLPlay on twitter! This entry was posted in Final, Ultimate NHL Final and tagged Andy Moog, Charlie Huddy, Edmonton Oilers, Final, Glenn Anderson, Grant Fuhr, Guy Lafleur, Jacques Lemaire, Larry Robinson, Lee Fogolin, Montreal Canadiens, Murray Wilson, Pete Mahovlich, Pierre Bouchard, Ultimate NHL Playoff, Wayne Gretzky. Bookmark the permalink.